Empowering women to shape the future of funding. 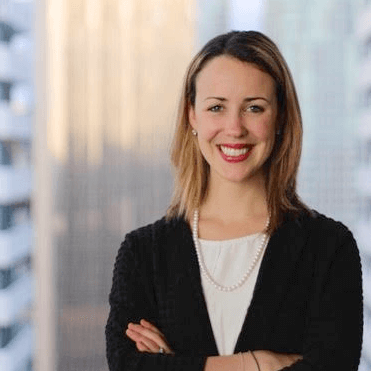 Female Funders offers an investor accelerator program that gives corporate and tech leaders the knowledge, access, and network needed to become successful early-stage investors. Female leaders possess the industry knowledge, experience, and capital to make great investors. Studies indicate that women bring a holistic perspective to investment decisions and are better at matching their investments to their goals - yet only 1 in 5 investors are women. Female Funders is changing this. Read the report here. Get investment education, interviews with angels and VCs, and exclusive event access.